Change the word “admin” to whatever username you want to use for the admin account and change “password” to whatever password you want to use for that account. 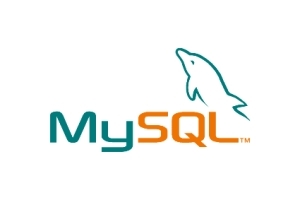 The above SQL command creates an admin account that can only connect from the server which is running the MySQL database service. If you want to allow the admin account to log in from any IP address then replace “localhost” with “%”. The “%” acts as a wild card character. The above example allows the admin account to log in from any IP address that starts with 192.168.1.